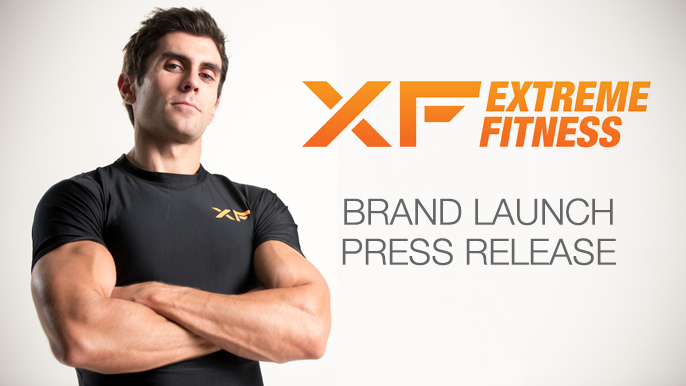 Created a Press Release to announce the Extreme Fitness brand launch. 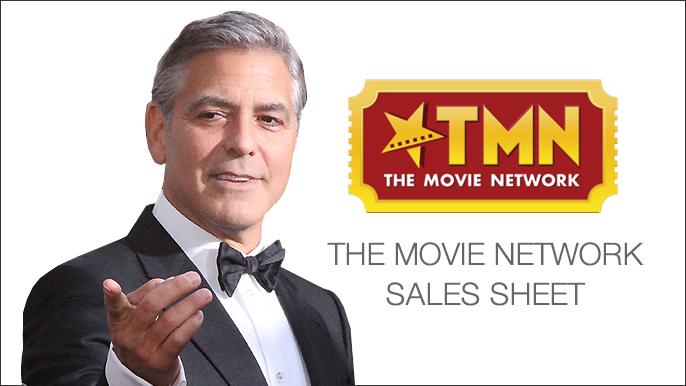 Created a Sales Sheet for The Movie Network, an online entertainment destination. 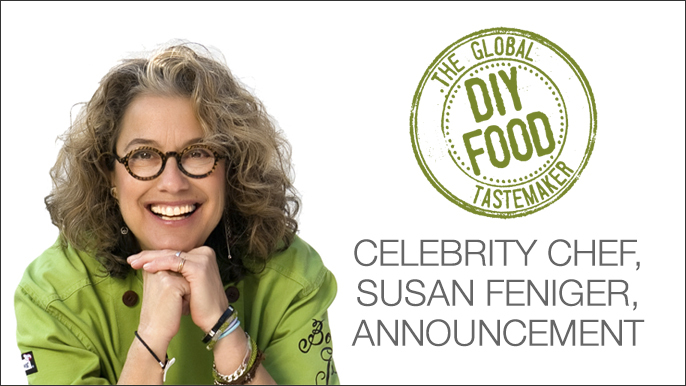 Created a Press Release to announce the partnership with chef Susan Feniger. 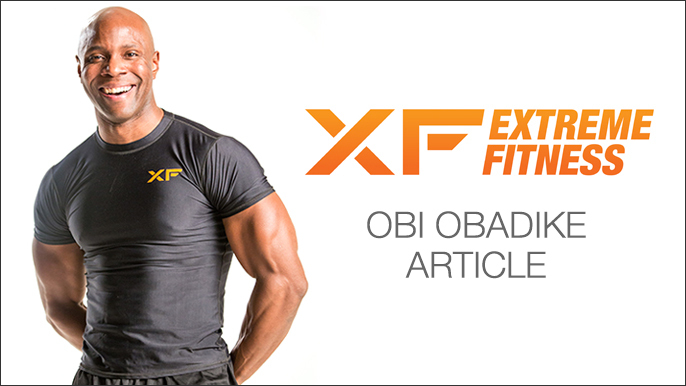 Edited an article for Obi Obadike that appeared on Livestrong.com. 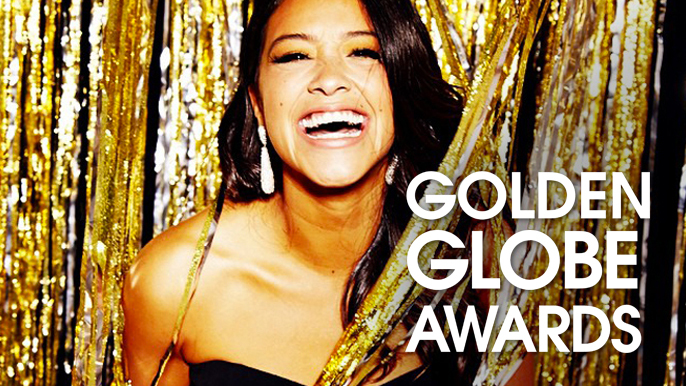 Created Press Release to announce partnership with the Golden Globes. 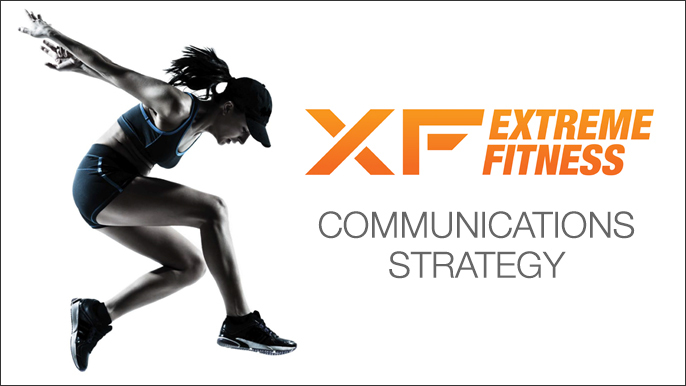 Worked with PR firm, Edelman, to develop a brand launch strategy for Extreme Fitness.